Throwing out the "band is maturing" phrase can sometimes be a death knell for what you loved about them in the first place. 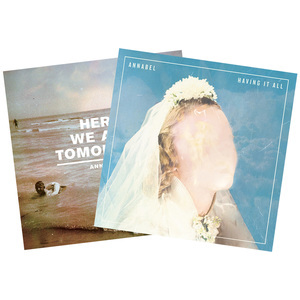 Barely two years into their formation, Atlanta indie/punk band Places To Hide are assuredly growing up on Wild N Soft. Yet, the band has kept the reckless, lovable spirit of past releases while becoming a bit more nuanced in their approach. 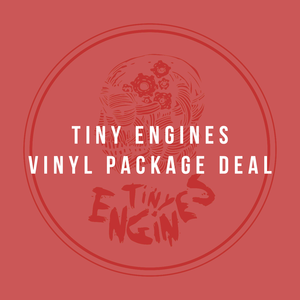 Yes, Places To Hide are still loud and addictive, but the youthful abandon that poured out of the band's earlier releases is tempered somewhat on Wild N Soft. The vulnerable, heart-on-sleeve spirit of the band remains though and the songs still have that same irresistible allure and charm. 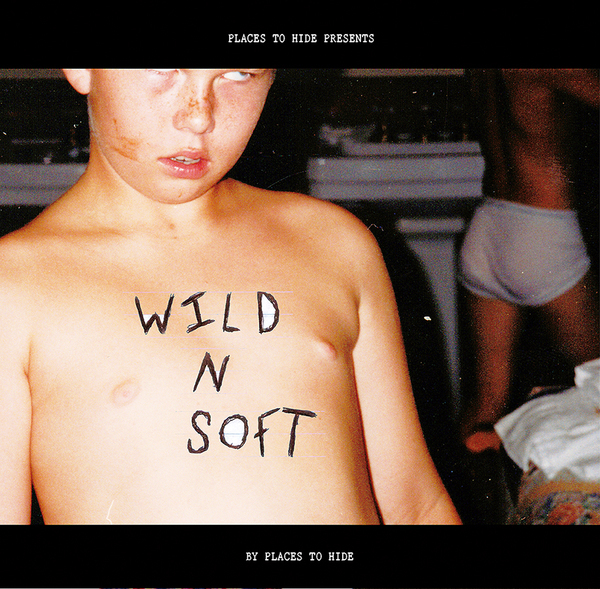 Wild N Soft is perhaps the perfect description for Places To Hide right now. Still wild, but softer, dare we say more mature. Places To Hide might still be finding their way but they are determined to make the journey a fun one regardless. 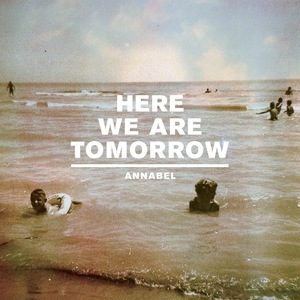 Annabel "Here We Are Tomorrow" 7"